There are many ways to get to the San Juan Islands. 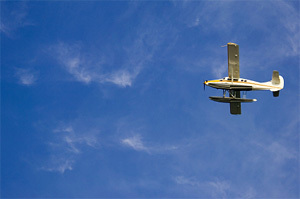 Scheduled ferry and airline flights as well as boat and air charters offer numerous travel options. Or use your own boat or plane. There are various marinas and airstrips from which to choose. See our Local Links page for travel websites. People often come to the islands to relax. There are miles of hiking trails, and of course, plenty of water to sail your boat in. Explore the quaint marina town of Friday Harbor or historic Roche Harbor. Walk the sandy beaches of the southern tip of the island, and climb the winding trails of British Camp to the top of Mount Young. Watch for the whales and bald eagles on the west side of the island, or go sea kayaking near the shore. See our Lodging page for overnight accommodation information and links. Friday Harbor and San Juan Island are known for their many restaurants with cuisine that ranges from family fare to fine dining, from casual to formal, with local farms and seafood almost always available. The real estate agents at Island Group Sotheby's International Realty know the island well, and bring their knowledge and love of the island to each transaction. 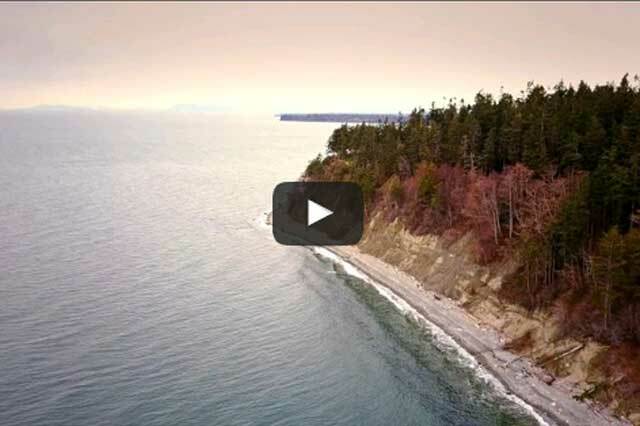 Want to find out more about real estate for sale in the San Juan Islands? 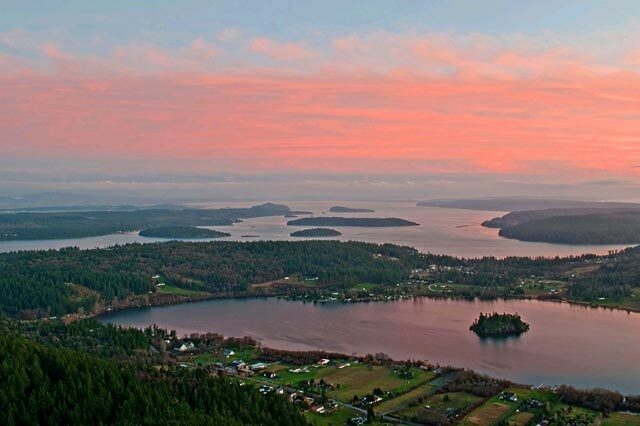 Give us a call at 1-800-258-3112, and talk to a San Juan Islands realty professional, who will be happy to tell you about life here in the San Juans. The pace is slower, the world quieter, the people approachable. The area is abundant with breathtaking views, natural wonders and wildlife. 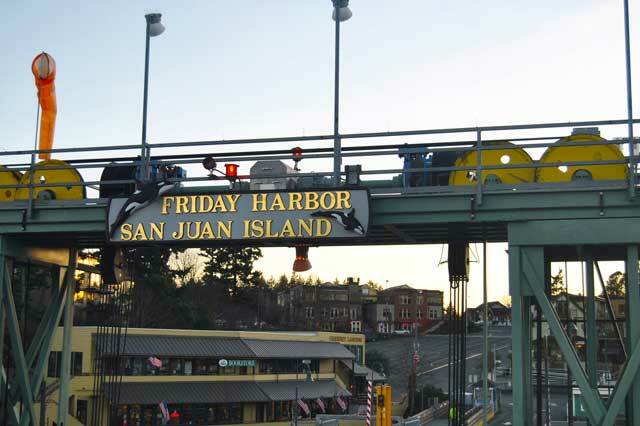 On San Juan Island, the largest town and county seat is Friday Harbor, home to the island’s business hub and about 2,000 year-round residents. A temperate climate helps to make living here easy. Our islands lie in the rain shadow of the Olympic Mountains and average about half the rainfall of Seattle. In the summer, temperatures stay in the 70’s during the day and dip to the 50’s or 60’s at night. Winters are mild with temperatures normally staying above freezing. People searching for real estate in the San Juan Islands often choose to make the San Juan Islands their permanent home, and frequently get involved in community activities. The San Juan Island School District performs among the top school districts in the state, with consistently high achievement scores and a number of ways for students and parents to participate in school life. There are also options for private schools. San Juan Island has an active public library, a community theater, a number of community-minded service organizations, and is home to the University of Washington’s Marine Labs, the Washington State Extension office, and the San Juan Center for Skagit Valley College. 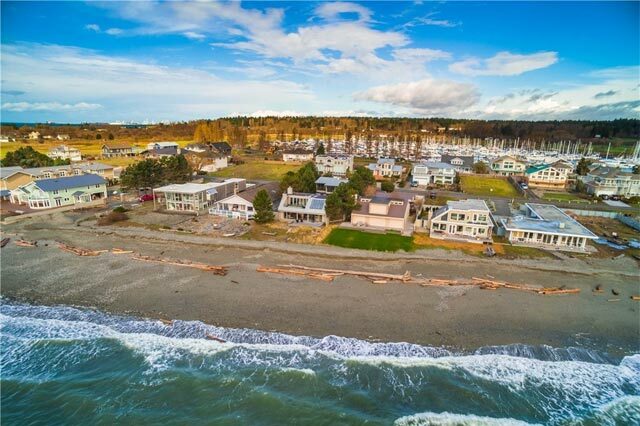 People who love the water love the island, which offers fishing and whale watching, and boating opportunities that stretch down Puget Sound and up through the Canadian Gulf Islands. Being accessible only by boat or plane adds to the privacy and security of the islands, but does not diminish the safety. The San Juan County Sheriff’s Department, Fire Departments, EMT’s and Ambulance Services are well equipped to handle any emergencies. There is helicopter service to mainland hospitals if needed and medical centers on the larger islands. 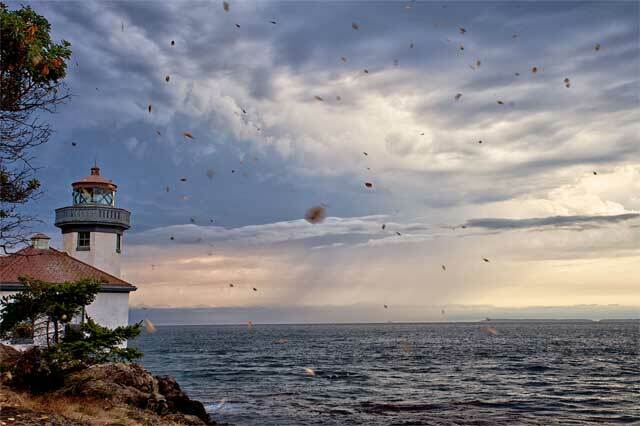 San Juan Island offers a warm and welcoming place for newcomers to settle in, visitors to explore, and people to make a new and fulfilling life. Whether you are searching for investment properties in the San Juan Islands, or a permanent home, give us a call. We'll be happy to tell you about life here in the San Juans.